I am sure that I have mentioned this here on my blog before, but I am all about the brows. I am sure that I have told you guys in previous posts, but I have big and thick eyebrows and I have to admit that I absolutely love them. Over the years when I was younger, I hated having big caterpillar brows, and people used to tease the hell out of me. So, I did what any 14-year-old girl would do, and I tweezed the hell out of them. Since I was little I have plucked, shaved and waxed my brows in order to get them into some kind of order and it is bloody refreshing now to have people like Cara Delevingne who have full brows and own it! So, even though I have hell of a lot of brow products in my collection, I wanted something to try and tame my unruly brow and keep them in place all day long and I feel like I have found the perfect product for the job and that is the Anastasia Clear Brow Gel. 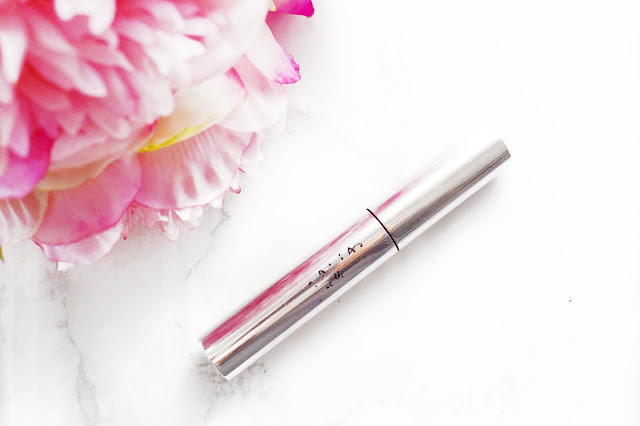 I have tried other brow gels over the years, and I have to admit that it never really felt like they did anything for me and that is why I wanted to upgrade and check out this Anastasia product. I have seen so many reviews of this and seen countless people using it and speaking about it on YouTube and they have had nothing but good things to say about it. When I saw this Anastasia Clear Brow Gel on the Sephora website, I knew that I had to try it out. I actually ended up buying this from the British company Beauty Bay because it cut down on carriage costs. When I first got this through the mail, the first thing that I noticed was the packaging and I have to say that it was very nice. It just looked a step above any other brow gels that I had used in the past and that was a winner in my book. I am sure if you have visited my blog before then you will know that I am a sucker for nice packaging because I am part magpie and anything that shines is a winner in my book. When I first applied this to my brows, it went on really nicely. The spooly with the product on is nice and big and applies the product lovely and quickly. I also feel like when you pull the wand out of the tube, it is coated with just the right amount of product so that you don’t have to dig back into the product and use even more. Also, just the smallest amount of this products sets the brow hairs like concrete and means that they do not move, and they will stay in place all day. I think that I can quite confidently say that this is the firmest brow gel that I have ever used. I have taken to using this Anastasia Brow Gel most days, even when I am not using makeup. I will go through and apply this to my brow hairs and it just helps to groom them and lock them into place. Most days when I am doing my makeup, I will just run a small amount of this through my brow hairs and then I will go in with my Anastasia Brow Wiz to fill in any sparse areas and then I am good to go. With this, it literally takes me two minutes to get my brows on and locked into place, and I need that kind of speed first thing in a morning when I am getting ready for work. I think that this is just a great staple makeup item to have in your collection. 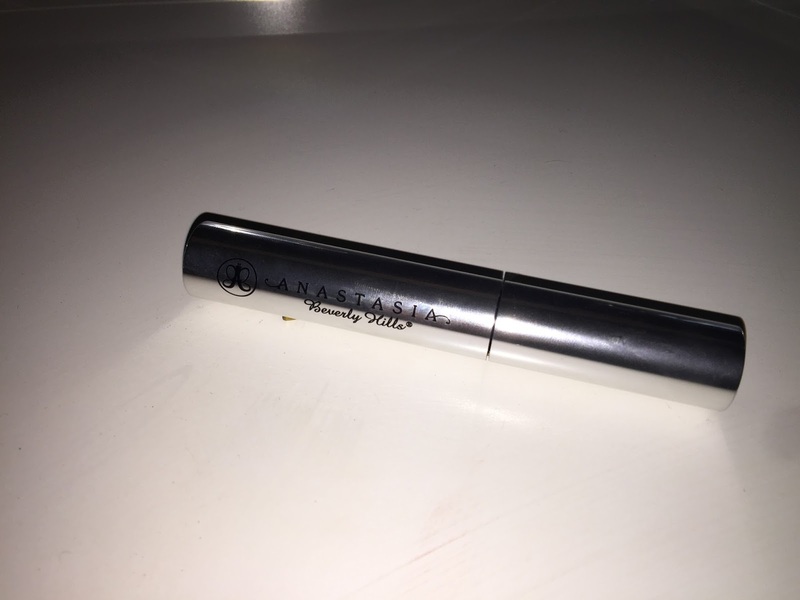 A brow gel is something that will always come in handy and I love this Anastasia one. I know that I am going to continue to use this one and I will completely disregard my older ones. I will leave a link to this down below in case you want to check it out for yourself. Make sure to leave me a comment and let me know if you have tried this out and what you thought about it and I will get back to you all!